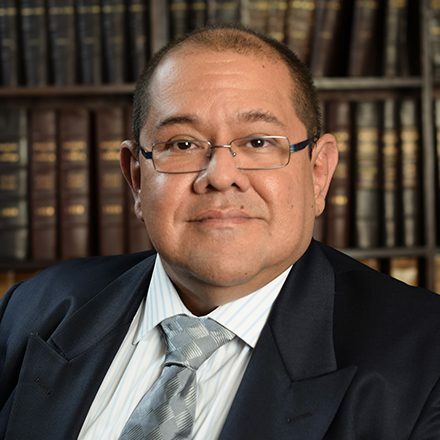 Manuel Polanco joined the firm as an Associate in 1996. In 1997, he was appointed Managing Associate. 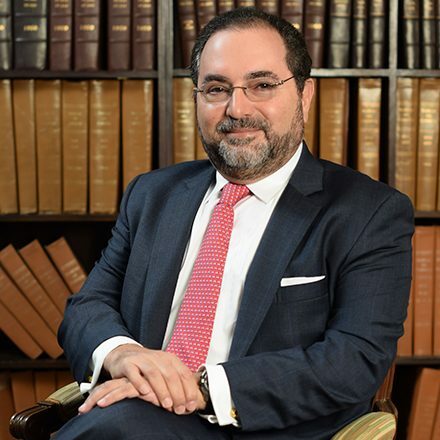 Since 2000, he has acted as the firm´s Managing Partner. 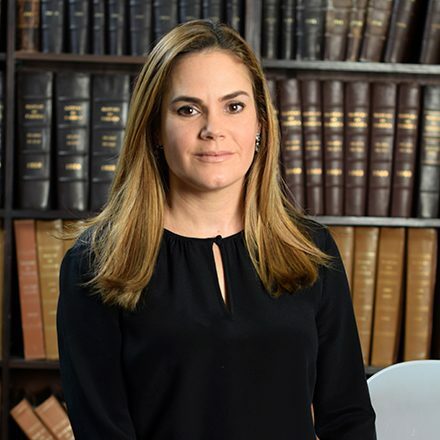 Prior to joining Bolet & Terrero, he worked as partner at the general practice law firm Polanco, Asuaje y Mármol. Between 1995 and 1998, he lectured on Politics and the Legal Framework at the Universidad Metropolitana. At the firm he has been dedicated to updating all processes and systems, the continuous improvement of the information systems supporting IP practice both in the legal and administrative areas, and the elevation of the academic and professional standards of the staff. He has trained in negotiation techniques at the Harvard Law School and has attended Management for Lawyers courses at Yale University. 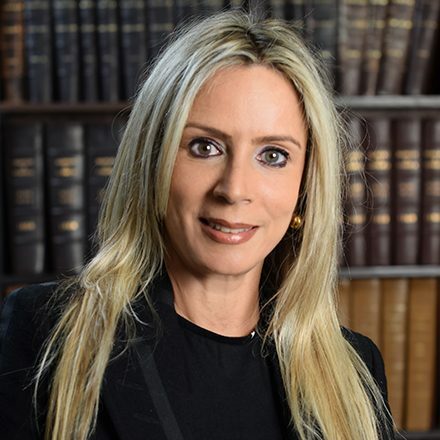 Polanco was appointed Venezuelan delegate at the Administrative Council of ASIPI (attends the annual conferences since 1993), and President of the Venezuela Group at AIPPI (attends its annual conference and events since 1995). Since 2010, Polanco is Honorary Consul of the Slovak Republic in Venezuela. Attorney at Law, Universidad Católica Andrés Bello (1981). PhD (TP), Universidad Central de Venezuela (1989). Advanced Studies in Theology, ITER, UCAB (2008). Magistrate at the Ethics Court of “Asociación Interamericana de Propiedad Industrial” (ASIPI).